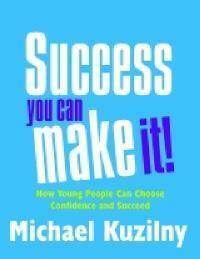 An inspiration book aimed at teenagers to motivate and engage them about their future. The author explains the inspirations for his life and gives down to earth advice for young people today. Australian author.